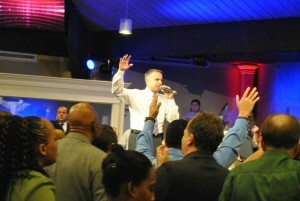 It was a privilege to worship on Sunday at New Destiny Worship Center (NDWC) in Clearwater, Florida. 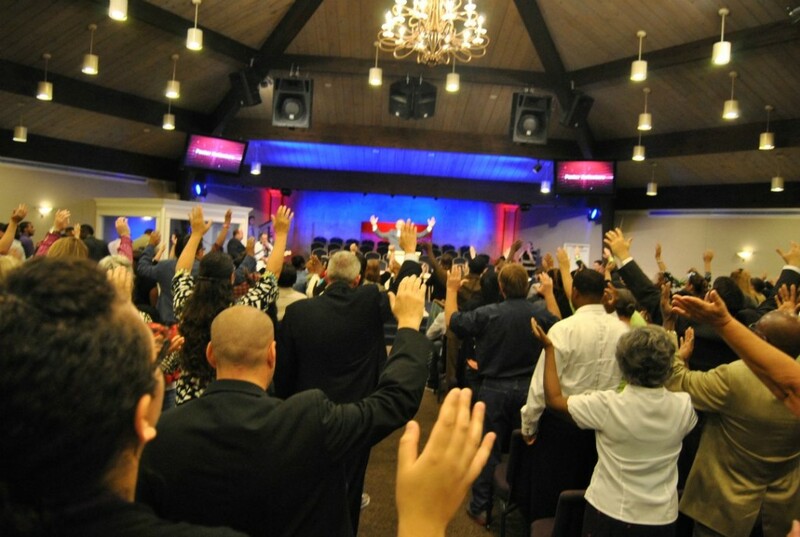 NDWC is a great multi-ethnic church with a vibrant culture of worship. The church was founded 18 years ago by Lead Pastors Anthony and Kim Ballestero. 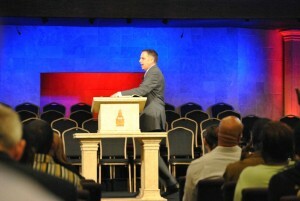 Two things I enjoyed as a “new comer” attending NDWC were guest assistance and guest inclusion. [pullquote]That question communicated her interest in my comfort rather than my expected conformity to a prescribed seating plan. [/pullquote]From the front door to my seat I had 3 separate people ask if they could help me with anything. I really like how the sanctuary greeter addressed me, “Is there a particular area you would like to sit in?” That question communicated her interest in my comfort rather than my expected conformity to a prescribed seating plan. The church expected guests and spoke in ways that recognized they were present. Announcements were made with explanation, and contact persons were asked to raise their hands. Every person with a speaking role had their name displayed on the screen. Pastor Ballestero began his message with a “heads up” that people would have a chance at the end to come forward. Read here for more ways to keep guests “in the know” at your church. When you pray you are invited to pray “our Father” not “their Father”. God wants to be personal. He is over all the universe, but he can superintend what he has caused. God doesn’t just knock once and leave. [pullquote]If worship involves anything, it involves me opening the door of my heart. [/pullquote]He stands at the door and knocks (Rev. 3:20). Unlike us who sometimes hide when we hear the doorbell and hope the person will go away, God keeps knocking. He waits for when you are ready to answer. If worship involves anything, it involves me opening the door of my heart. God is not mad at you. He’s mad about you. You shouldn’t get into a relationship without seeing someone face to face. The same goes for God. He wants to talk face to face with you. God sent a bear and a lion to David because he was building a man after his own heart. [pullquote]God wants people after his own heart not just his ideas. [/pullquote]God wants people after his own heart not just his ideas. God’s looking for someone who will trust him. David got it in his mind that the same God who helped him with the bear and the lion would help him fight a giant. Get an “I can do” attitude because you serve an “I can do” God. God can put some super on your natural. You can take it with you. Don’t just praise on Sundays. God is not just at the altar he’s in the alley. He’s not just in the pulpit, he’s in the pool room. I don’t always dance because I have joy. I dance for joy. David dances because something is happening that David had dreamed about for a long time. The ark is coming home. There are moments in which you have to push past public opinion. David was king but that didn’t stop him from worshiping. [pullquote]God will let you have another chance, not just a 2nd chance. We are far beyond our 2nd chance. [/pullquote]This was not the first attempt by David to bring the ark back. David had left the ark before because a man died. Afterwards David went and read God’s Word to discover he was bringing in the ark incorrectly. God let David have another chance. God will let you have another chance, not just a 2nd chance. We are far beyond our 2nd chance. Thank God for another chance. Join the Conversation: In what ways have you continued to allow God to form you after his own heart? Leave a comment.